Wildcoast Adventures has surrounded your whale watching adventure at Orca Camp with luxury! 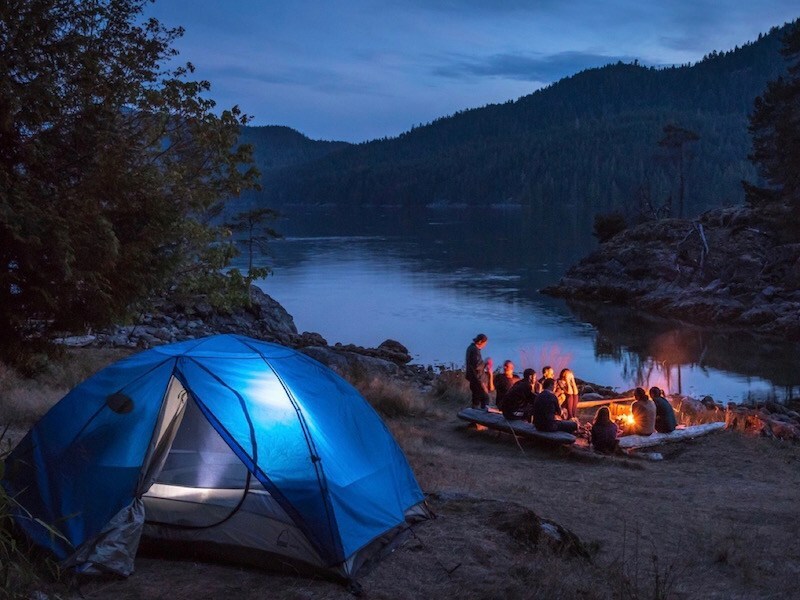 We want you to have a relaxing start and finish to your 7-day Coastal Canadian experience! We’ve made it easy for you by finding the perfect place for you to start and finish your whale watching adventure! 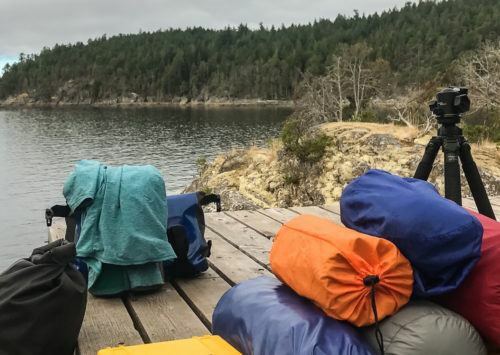 Before you set out on the water for your kayak expedition, you can settle in at the beautiful Gowlland Harbour Resort, one of Quadra Island’s hidden gems. We’re so excited to pair our kayak adventures with this stunning boutique resort. 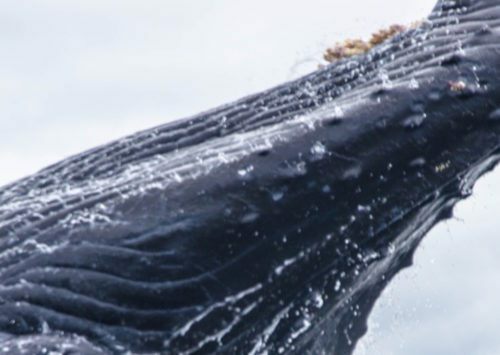 The Gowlland Harbour Resort values guest experience as much as we do, and we want you to have the most memorable whale watching adventure of your life. 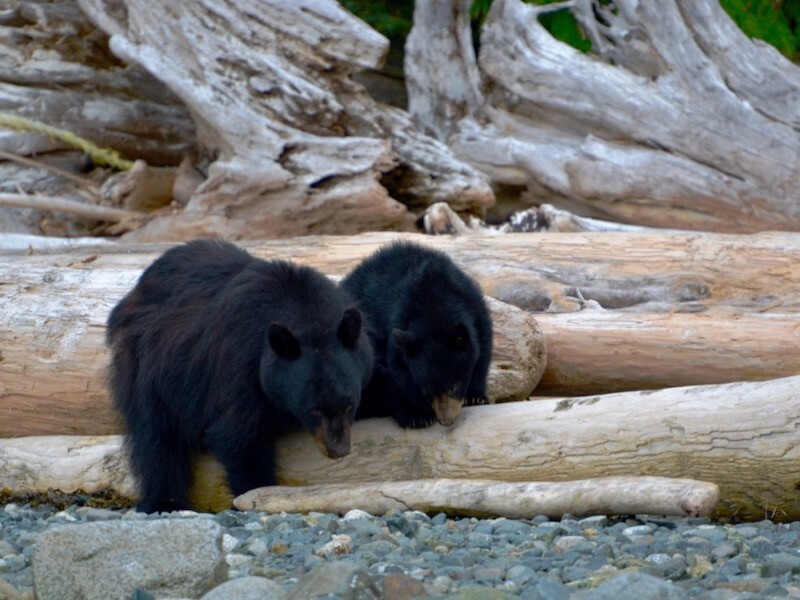 Their property, accommodations, menu and staff are the perfect welcome to Quadra Island. Their exceptional service reflects our desire to offer our guests the absolute best! Read more about how we combine the adventure of kayak tours with the luxury of staying at a resort here. 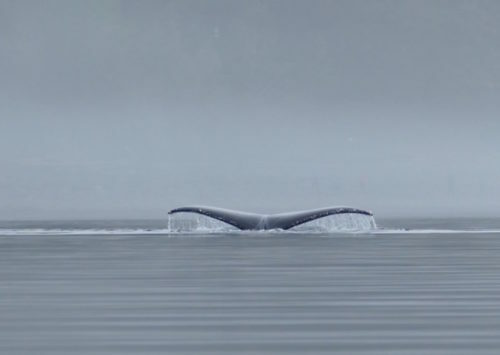 Wrap your whale watching adventure with boutique waterfront comfort and privacy by booking your kayaking tour now! 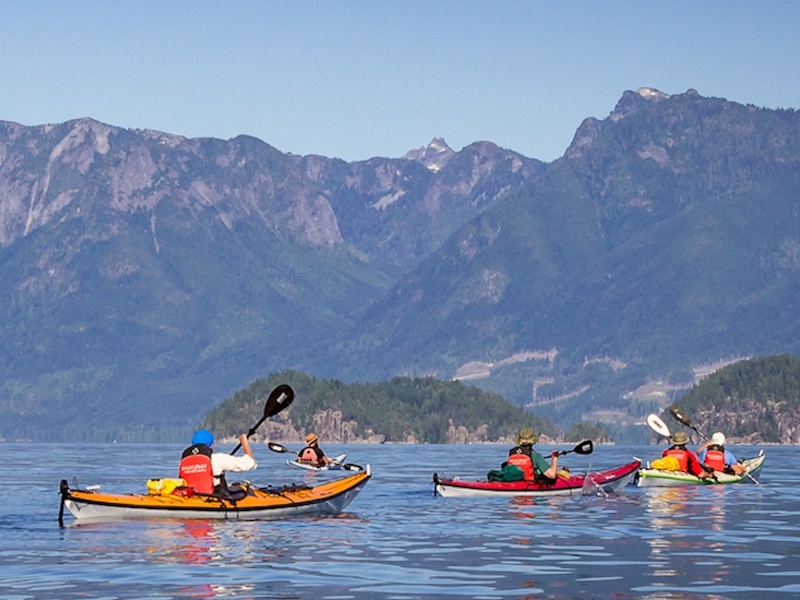 Already planning a kayak tour with us? Want to make this waterfront resort part of your kayak expedition experience? 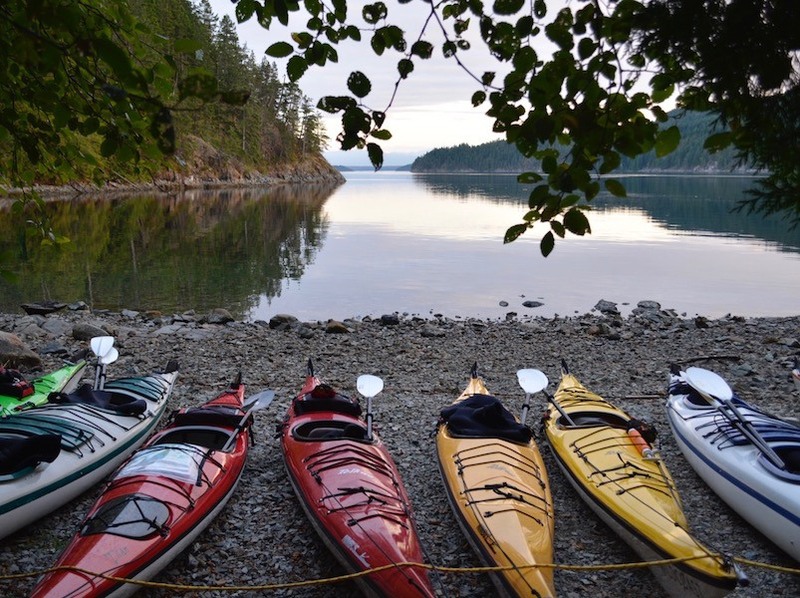 We can arrange for you to stay at the Gowlland Harbour Resort either before or after your kayak tour (or both)! If you plan to go on a sea kayaking adventure with Wildcoast Adventures you can come a few days early and enjoy relaxing on the waterfront before you begin your whale watching adventure. There are amazing beaches close by and places to explore before your adventure even begins. You can also choose to spend a night or two at the resort once you return from your expedition. You might feel like treating yourself to a little pampering by relaxing in the outdoor hot tub after you’ve spent a week roughing it in the wild. There are plenty of activities for you to do around Gowlland Harbour during your stay at the resort. There are nearby hiking trails, art classes, yoga classes and shops offering handmade clothing, jewelry and artwork, made by local artisans. 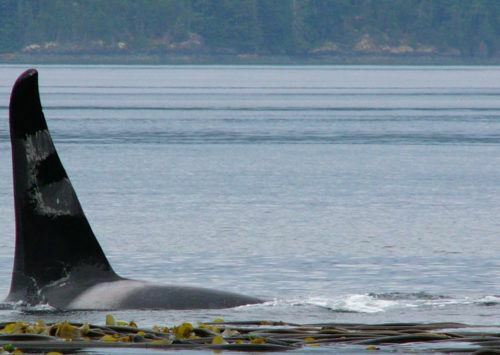 Whatever you decide to do you’ll have a pleasant stay in Gowlland Harbour and on your whale watching adventure!